The 6800 Series is also more energy-efficient and eco-friendly, to support your green initiatives. 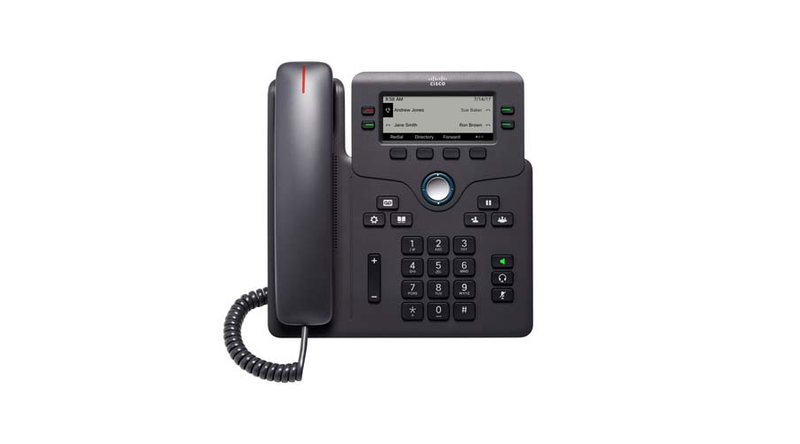 The 6841 IP phone is Energy Star certified, with a standard power-save option available to reduce power consumption during off-hours, saving money and increasing energy efficiency. The 6851 IP phone supports IEEE 802.3af PoE (Class 2); power consumption does not exceed 6.89W.